Call/Contact Center Strategic Assessment | The Taylor Reach Group Inc.
Are you doing the right things, in the right ways? with the right people, right processes and right Technology? The Strategic Assessment leverages a Taylor Reach Group proprietary People, Process, Technology and Methodology approach to tell you where you are today and designs a roadmap to your ‘Future State’. The Strategic Assessment is an essential ‘health check’ for your Contact Center. At Taylor Reach, we take a hands-on, “holistic” approach when our clients seek our assistance, examining all of the relevant aspects and elements of the Contact/Call Center related to our engagement. We uncouple the ‘thousands of moving parts’ of the Contact Center and identify each of the elements that are linked to or that impact upon the outsourcing project. Contact Centers function with a complex set of interconnected activities, processes, people and technologies. These elements are inter-dependent, sometimes in subtle but critical ways. Contact Centers within and across industries share many of the same named tools, processes and functions. In spite of these surface similarities, each center and customer service operation is unique. The configuration of these elements in one center is not optimal for other centers. 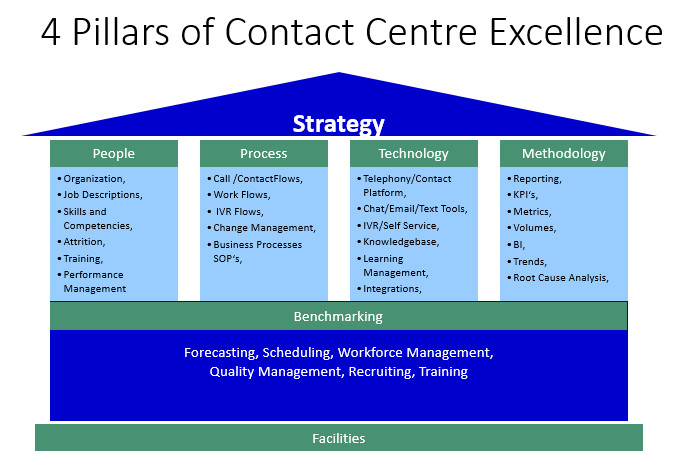 This universal truth is often at the core of why Contact Center outsourcing initiative can fail. The desire to apply a ‘cookie cutter’ template to all outsourcing projects does a disservice to the company and to the outsource. Each outsourcing project needs to consider the center's needs and tailor their solutions, operations policies, practices and metrics to meet the requirements and goals of the organization. 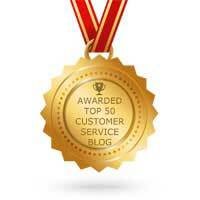 We achieve this through a deep understanding of all aspects of Contact Center operations. We would welcome the opportunity to discuss our Contact Center Strategic Assessment process with you in more detail. To arrange a call to discuss please call, email us or complete the form below and we will reach out to you within 24 business hours.